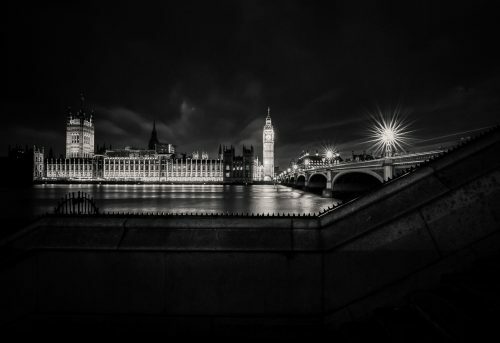 As it is so close to that time of year for giving and receiving gifts, it is only fitting that I take this opportunity to thank you all for your support by giving you my free Lightroom presets pack for your own use. These 8 presets can easily be installed into your Lightroom and used to edit your images with one click or as a basis upon which to tweak to suit your own particular taste. 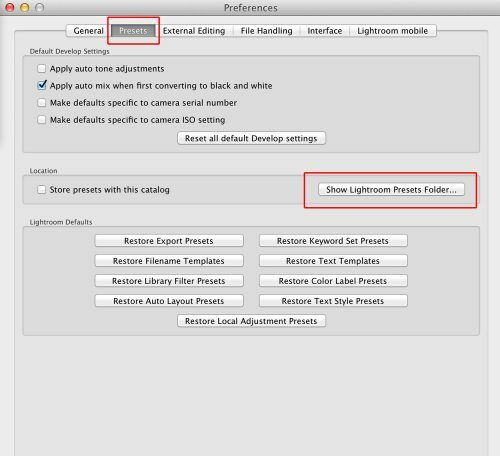 I set out below how to easily install these into Lightroom. 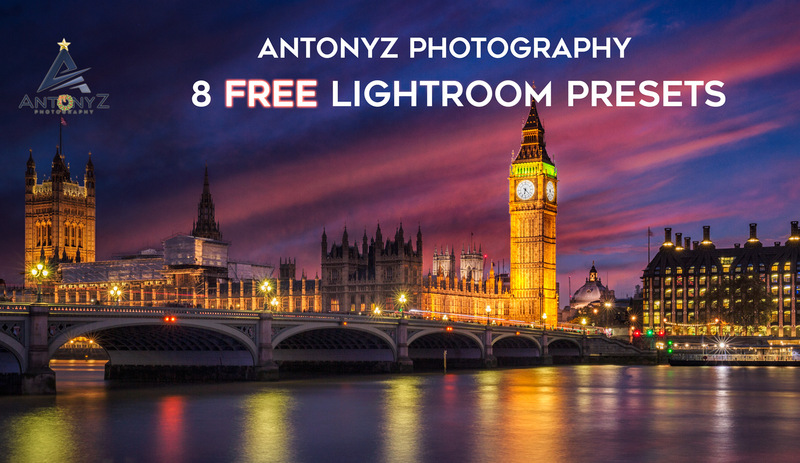 Just click on the green download button below to download the free Lightroom presets. What does the Free Lightroom Pack Contain? Installing the presets into Lightroom is very simple and straightforward. 1. 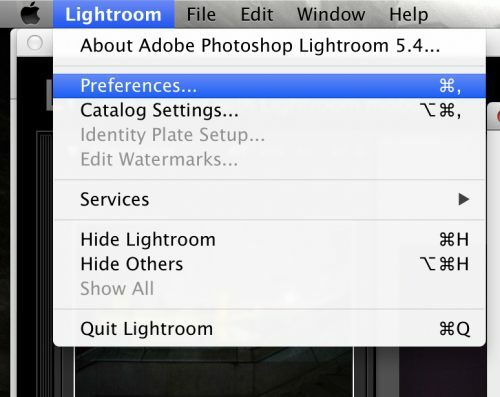 Open Lightroom and select Preferences from the drop-down menu. 2. When the new window box opens, ensure that you choose ‘presets‘ from the tab at the top of the box. You will notice that midway down the page on the box is a button that says ‘show Lightroom presets folder‘. 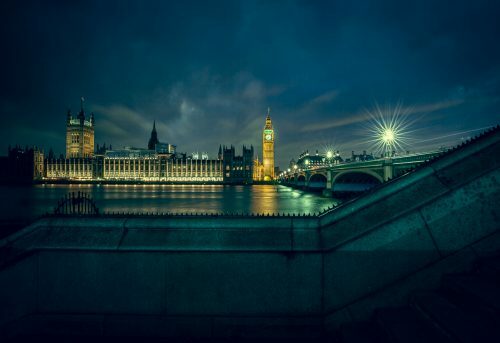 Click this and then double click the Lightroom folder. 3. Double click the Develop Presets folder and then just copy the contents of the AntonyZ Lightroom Presets folder into this Develop Presets folder. 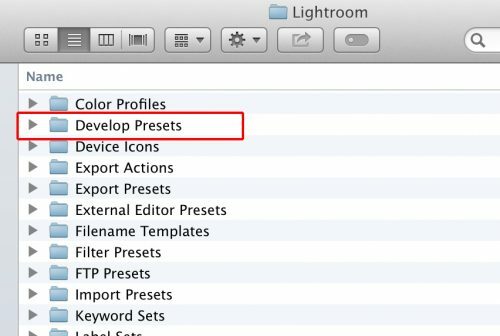 You are done – just restart Lightroom and you will be able to access these presets from in your Develop Module and you are ready to apply them to your images! I hope you find the presets useful and please feel free to reach out to me with any comments, questions or for anything else either by email at tony@antonyz.com or by my contact page here.